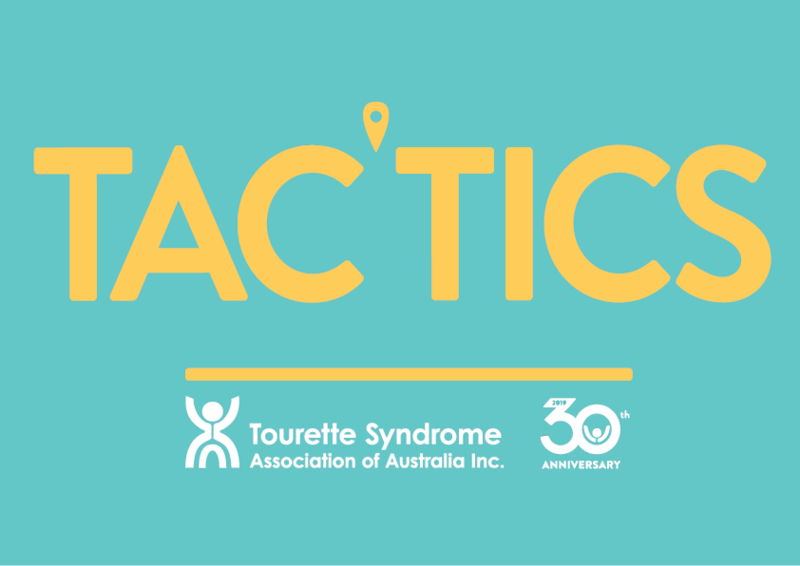 Tourette Syndrome Association of Australia – A support network for those with Tourette's Syndrome and their families. 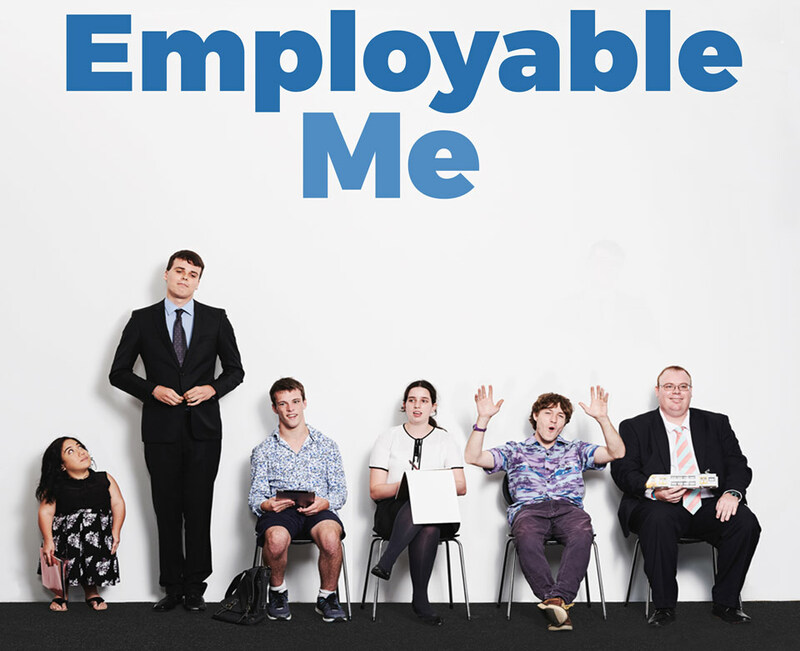 The award-winning and critically acclaimed documentary series Employable Me returns on Tuesday 9 April at 8.30pm, ABC & ABC iview, and follows the stories of nine more people with disabilities as they battle to find work. As well as neurological conditions such as autism spectrum disorder and Tourette Syndrome, this second series features people with epilepsy, cerebral palsy, dwarfism and Down Syndrome as they search for meaningful employment..
You can visit the Employable Me website here. TSAA is pleased to announce receipt of funding for our 2018 and 2019 national camp program from the Hon Greg Hunt Minister for Health. This is the first federal funding TSAA has received so is very momentous. Thank you to Health Minister Greg Hunt MP, Chris Crewther MP member for Dunkley and all our supporters through the Parliamentary Friendship Group for Tourette Syndrome. You can watch an announcement of the video here. View the ABC 7:30 report on TSAA's 2018 Camp program here. Tourette Syndrome, (TS), is a neurological disorder characterised by involuntary, irresistible body movements and vocalizations. It is complex and individual in its effect. See What is Tourette Syndrome? for a more detailed description. People with TS seek understanding and acceptance. This website is designed to educate and inform those wishing to know more about this complex disorder. The above video was created in 2008 by TSAA for our awareness campaign. As TS is 3 to 4 times more common in boys than girls and usually diagnosed around age 8 or 9, we focused on an 8 year old boy to tell the story. We chose to portray a mild to 'average' case to counter balance the more severe cases normally shown in the media. TS is a spectrum disorder making it important to represent the full range of cases. TS symptoms vary from mere aggravation to severe debilitation. TS was first described in 1825 by French physician Itard in relation to a French noble woman Marquise de Dampierre, who exhibited strange body movements and peculiar vocalisations and obscene remarks from the age of seven. In 1885 George Gilles de la Tourette began research into Tourette Syndrome being the first to connect multiple, complex and varied symptoms forming a syndrome. Dr Tourette named the syndrome 'Maladie des Tics' which was later named in recognition of his discovery, and called 'Gilles de la Tourette' — so we have known about it for a long time, however even today it still remains misunderstood by many. Appropriate medical care can help control symptoms, while understanding and acceptance can accomplish even more.